Post anything to do with City's involvement in the Johnstone's paint trophy in here! The draw for the 1st round is in 3 days, this Saturday on soccer AM! Who do you all wanna get? I'm hoping Huddersfield away! Can we get Forest in the JPT this year? I know it's split in north/south but it would be good to have them away! would not mind someone close to me. What team is closest to you Kev? Carlisle, Darlington, Hartlepool? I hope we get home ties in the JPT it'll be extra revenue for the club. adam we all know that. 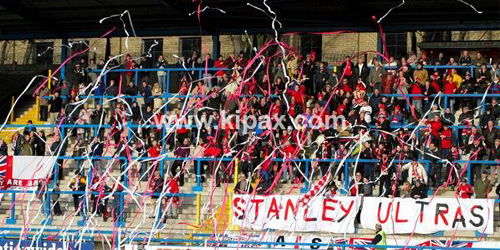 or an away trip with your mates, with a great atmosphere! 1st Round! What a tie! Come on City, will be a great night! Aye, night before we go back to school! FREE entry for U16s, I'm definitely going!